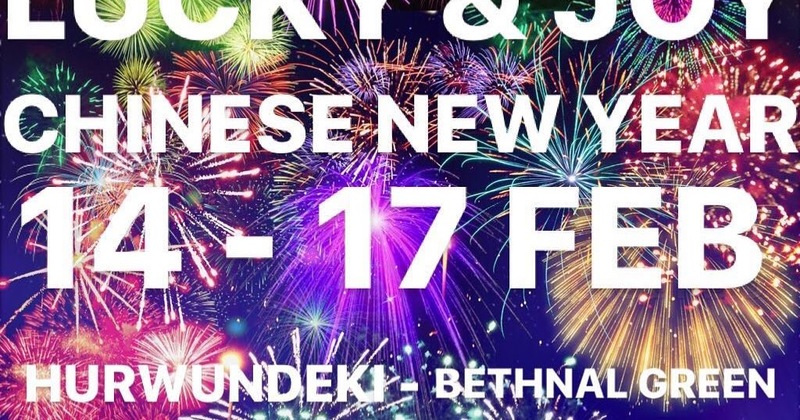 There are lots of pop-ups and supper clubs happening in London in February 2018 to celebrate the Chinese New Year. Some - like Sambal Shiok's Malaysian CNY celebration - have sold out already, but these four still have tickets left, and sound excellent - ranging from Lucky & Joy's 4 night stand in Bethnal Green, to Asparagasm's Vegan CNY (also in E2), via The Dinner Ladies' 'Orient Express' themed dinner in W10 and TaTa Eatery's takeover of Milk cafe in Balham. Don't miss out!